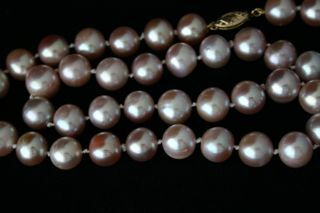 These high grade quality freshwater pearls are made up lovely pink 10-11mm pearls ( knotted between each pearl ) to create a really stunning piece. 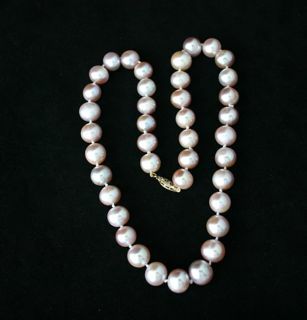 All the pearls are smooth to the touch and round in appearance , please be assured of the quality you will be buying - look at our feedback. 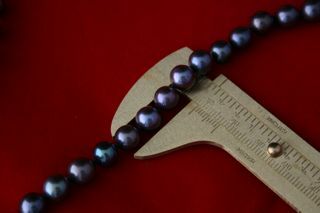 Matching these fine pearls to ensure correct size is a long process . 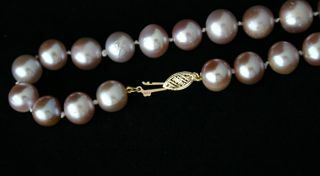 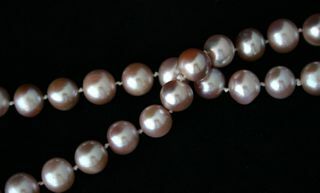 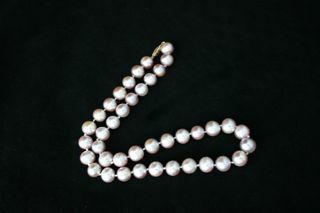 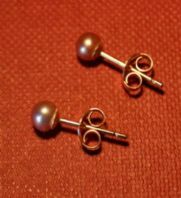 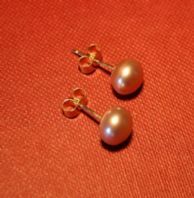 The clasp used on these pearls is a very pretty corrugated gold 9ct hallmarked .